The charges stem from an investigation where Assi allegedly engaged in sexual conduct with a 16-year-old child in the Town of Fayette. It is further alleged that Assi sent sexually explicit images and messages to the same child. He was arraigned in the Waterloo Town Court and remanded to the Seneca County Correctional Facility on $10,000 cash bail and $20,000 secured bond. Assi is to reappear in the Waterloo Town Court on October 26, 2017 at 11 am. 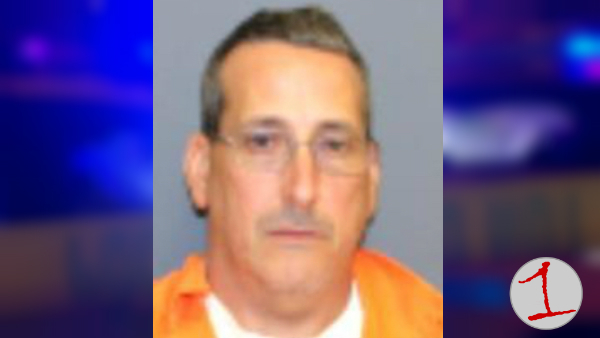 According to intake records from the Seneca County Correctional Facility, a Seneca Falls man is being held on a number of felony charges following an arrest this week. Rocco Assi, 50, of Seneca Falls is being held at the Seneca County Correctional Facility in lieu of $10,000 bond and faces three charges. According to those records Assi was charged with first-degree criminal sexual act, first-degree disseminating indecent material to a minor, and endangering the welfare of a child. The intake date and time, per those records, was Friday, October 20th at 7:50 pm.